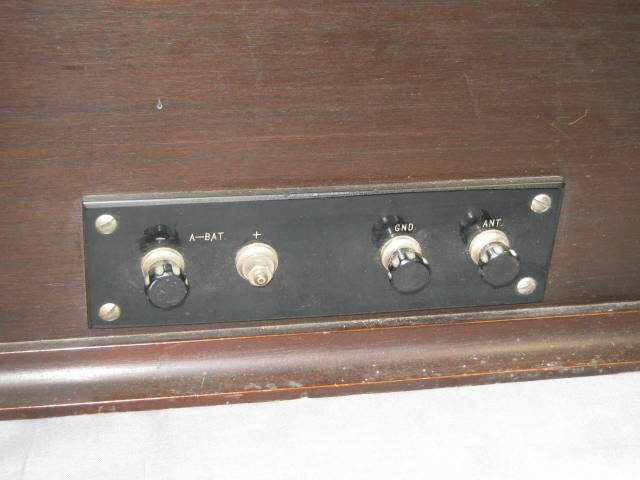 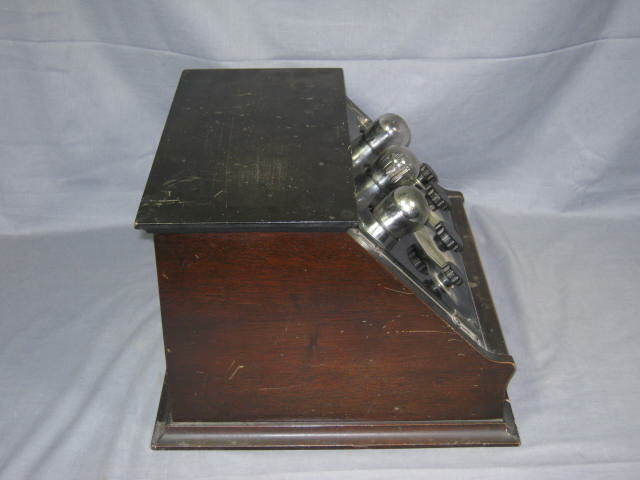 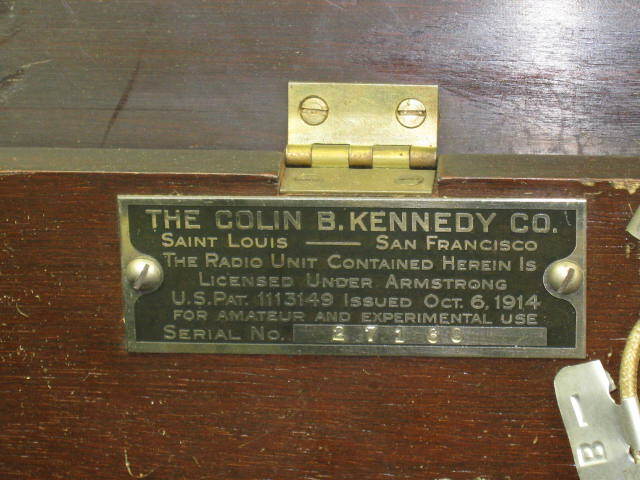 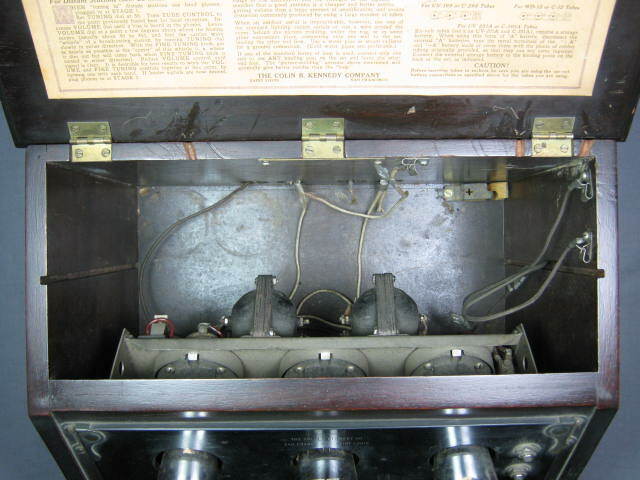 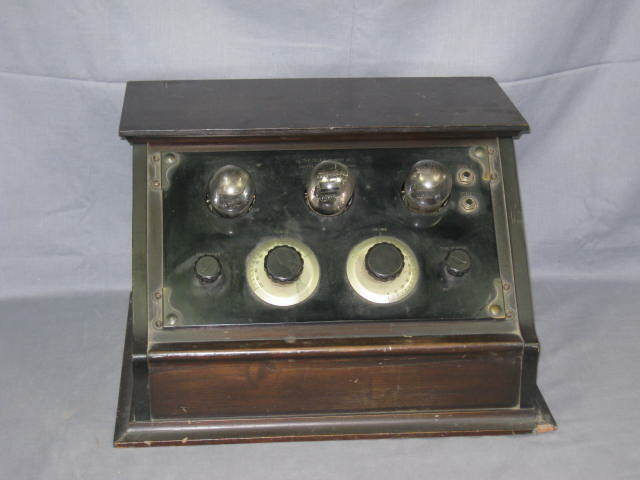 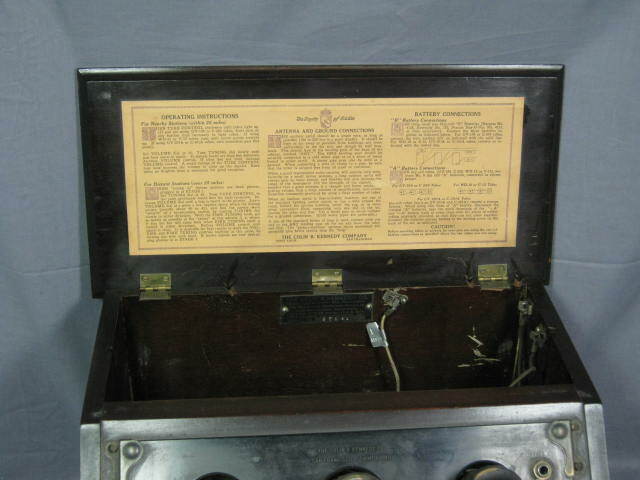 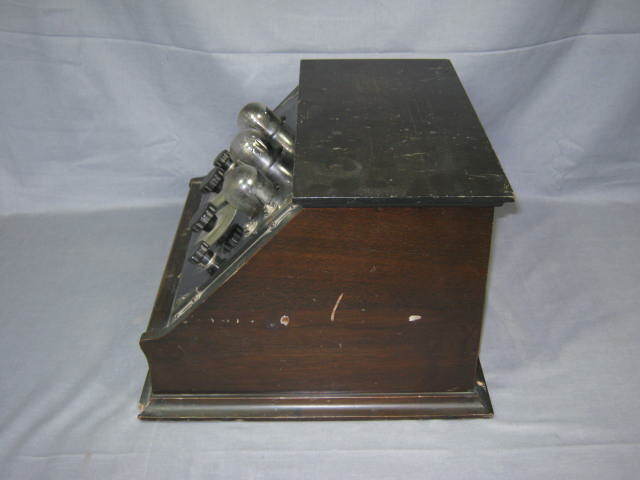 This listing is for anntique Colin B. Kennedy model V radio circa 1923. 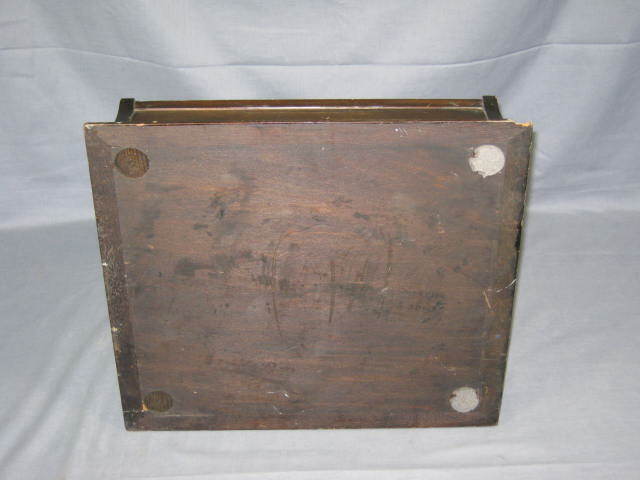 It's in good overall condition with some scuffs, small dings, and a few chips in the wood. 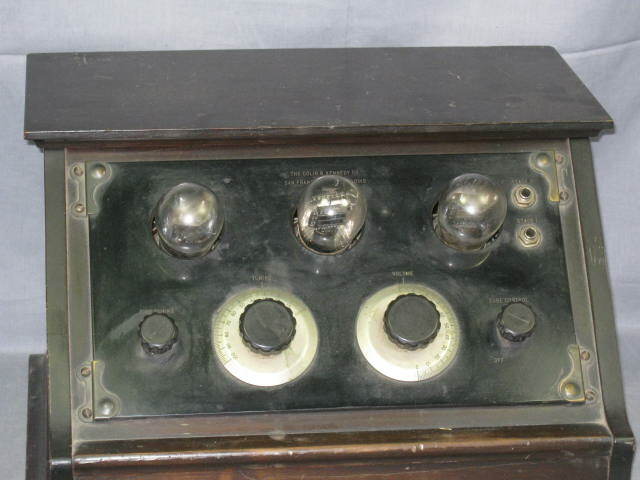 We aren't sure if the radio is complete and we're unable to test it so it's being sold as-is with no guarantee of functionality. 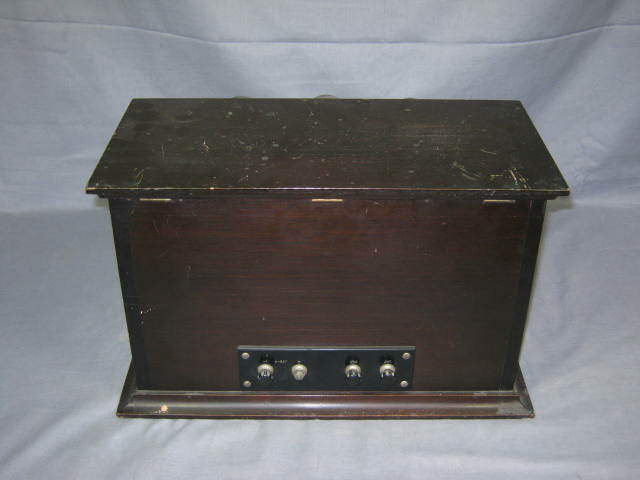 This listing has no reserve price so don’t miss your chance to win!